When Portugal started to colonize Brazil, they named it Terra de Santa Cruz (Land of the Holy Cross) in their official manuscripts. However, as sailors and merchants began to exploit the plentiful natural resources, a new name took hold, Terra do Brasil (Land of Brazilwood). They also called it Terra di Papaga (Land of the Parrots), but luckily that name didn’t stick. That’s not just 20 percent of South America’s water; that’s 20 percent of the river water in the world that empties into the ocean! 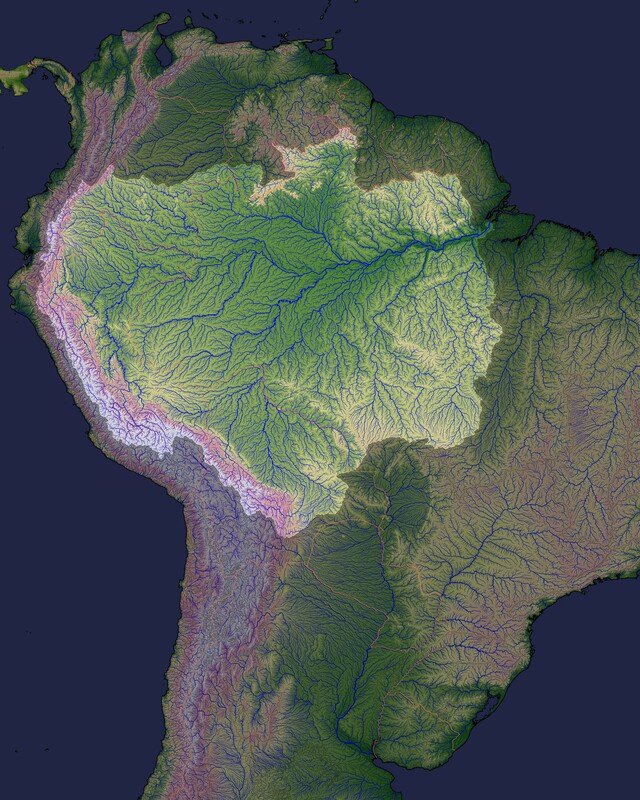 The Amazon river basin is crazy huge — largely located in Brazil, but covering 40% of South America. 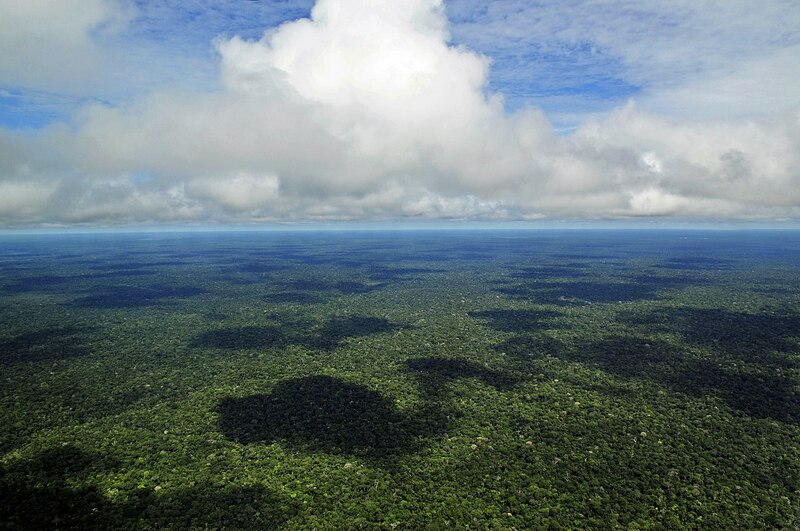 It’s no wonder then that the Amazon Rainforest is one of the major areas in the world for plant and animal life. 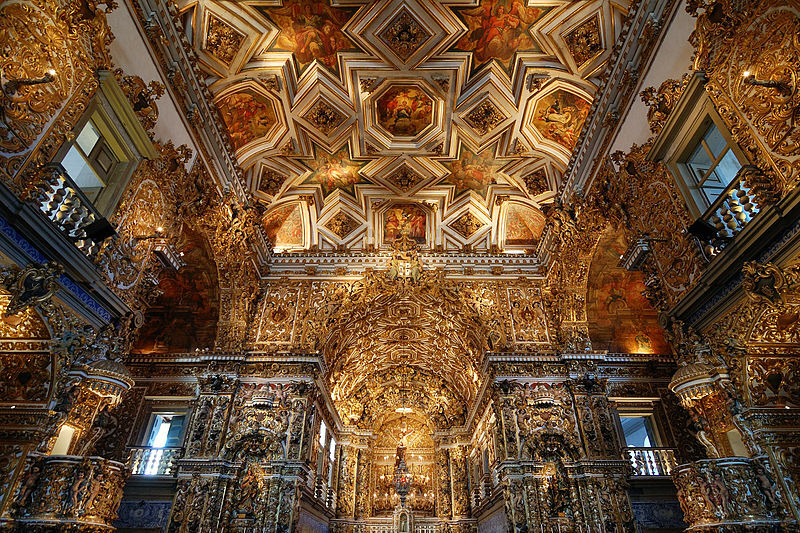 Ranging from pre-Colombian monolithic structures to Renaissance, Baroque, Classical, Modern … you name it, they’ve got it. Wish you could be in Brazil now? We’ve got something better — we’re bringing Brazil to YOU with World Trekkers this Friday, June 27! Brazil is known worldwide for its vibrancy, love of life and endless beauty. Now, you can experience it all at HMNS. Featuring Brazilian dancers courtesy of LD Dance Company, animals from Brazil and South America with Pacodu Exotics, crafts, balloon art, face painting and a screening of the animated hit Rio 2 in the Wortham Giant Screen Theatre, we’ve got fun for the whole family! Don’t miss this chance to travel the world right in your hometown. Come to World Trekkers at HMNS on June 27 and get a taste of Brazil. Vincent is the Copywriter at HMNS. Thank an archaeologist for human history on International Archaeology Day!